from 11th of October 2018 till 11th of April 2019, every Thursday at 05:00 p.m. and at 07:00 p.m. Exercises will be experienced as fabulous stories. Paneurhythmy is a practice suited for all ages. 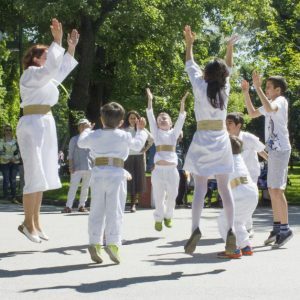 Paneurhythmy cultivates both children’s motor skills and harmonizes and balances body’s energies as well. 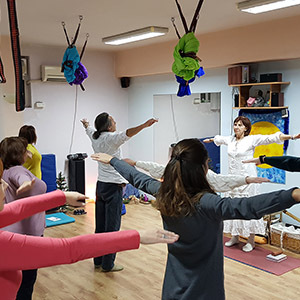 from 10th of October 2018 till 20th of March 2019, every Wednesday at 7:30 a.m. and at 7:15 p.m.
Instructor is Dr. Svetla Baltova – an MD and a holistic practitioner. She has graduated in Plovdiv and had a career in cardiology and rheumatology. from 27th of March, 2019 till 18th of September, every Wednesday at 7:15 p.m.
Instructor is Elena Miteva, a freelance translator and teacher in English. 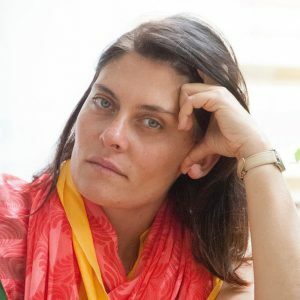 She uses in her teaching both the methods of the Sun Pedagogy, whose native country is Bulgaria, and Waldorf Education, which was created in Western Europe.